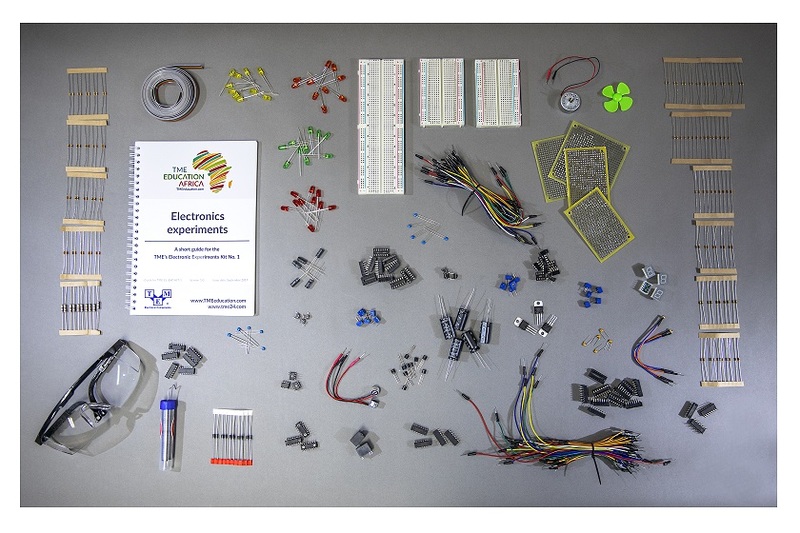 An engaging and user-friendly method for learning electronics from TME Education. The kit also contains a manual with eight exemplary experiments included. When working with this set, the user will get familiarized with the basics of electronics, the concept of voltage, current and resistance and will be able to use it in practice right away. This way, even a beginner can discover how different components can be used in a circuit and how they function. While conducting the experiments the user can find out about logic gates, creating bipolar power supply, clap switching device or designing analogue voltmeters. 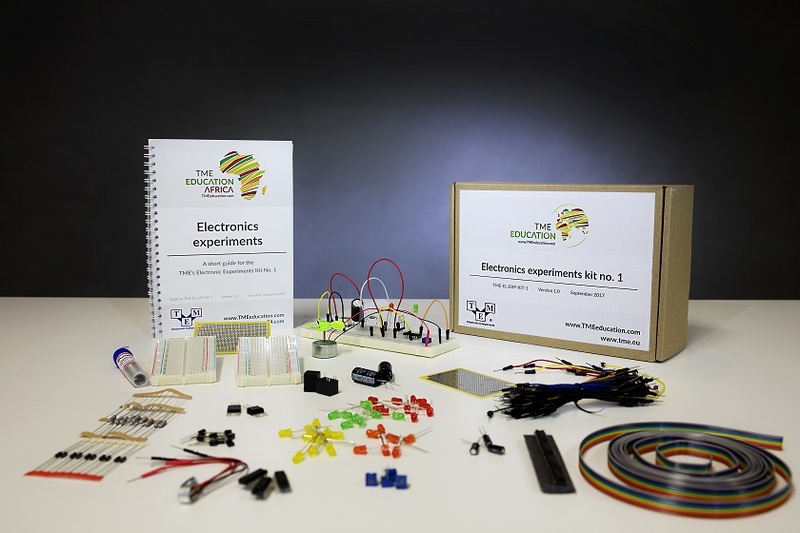 Moreover, the fun with TME’s Electronics Experiments Kit vol.1 is not over with the last experiment. The user can create a countless number of electronic circuits of his/her own idea. It is also important that the kit provides enough components to carry out several projects at the same time. 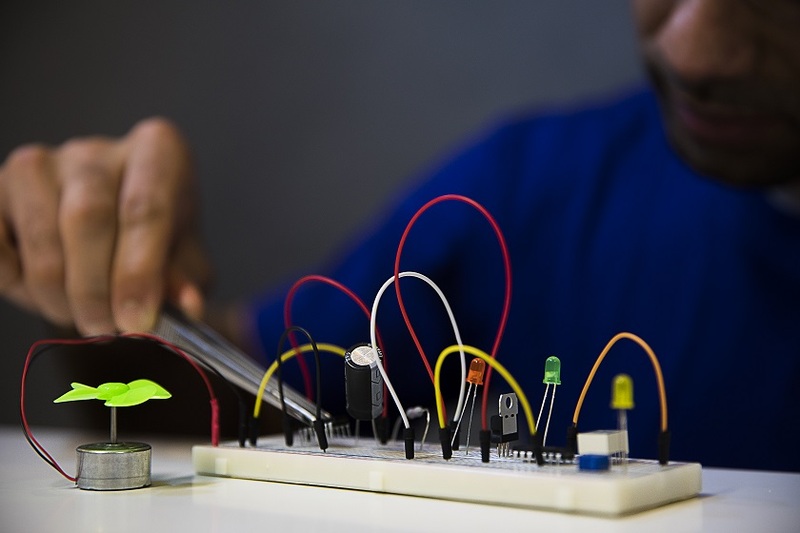 Furthermore, the user can freely assemble, test and disassemble prototype electronic circuits when using a breadboard or make them permanent by using a solder-able board.